Home / brand new / Joy Autumn / música / Joy Autumn Unveils New Single "Brave"
Joy Autumn Unveils New Single "Brave"
L.A.-based altenative-pop singer/songwriter Joy Autumn has unveiled her brand new single Brave, the follow up to her introspective gem Go. Her Kate Bush-influenced vocals sound awesome here and are backed by awesome synths and drum machines. The chorus of the song is highly infectious and makes the song her poppiest song to date. Brave was written as a personal pep talk during a dark period of depression and soon became something larger, an encouraging song for not giving up and to continue chasing what we love despite all obstacles. I am really enjoying this song guys and you can stream it below! I wrote Brave when I was feeling so depressed I didn’t even want to get out of bed. I was so busy not making it in Hollywood that I forgot the reason why I created music in the first place. Writing Brave made it fun again, and before long I had a new album. If I can help one person become inspired, despite their obstacles, to get out of bed, take a chance, and continue to chase after what they love, then I feel like making this record was all worth it. 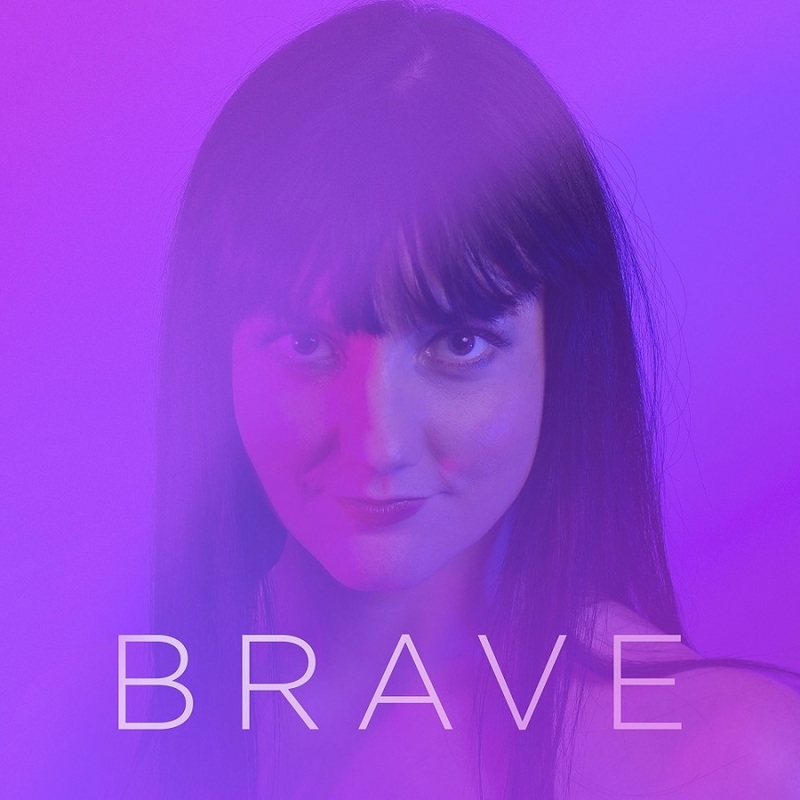 Brave is taken from Joy Autumn’s upcoming EP, Midnight, an atmospheric indie-pop record about the dark side of making it as an artist in Hollywood, which drops August 24th.